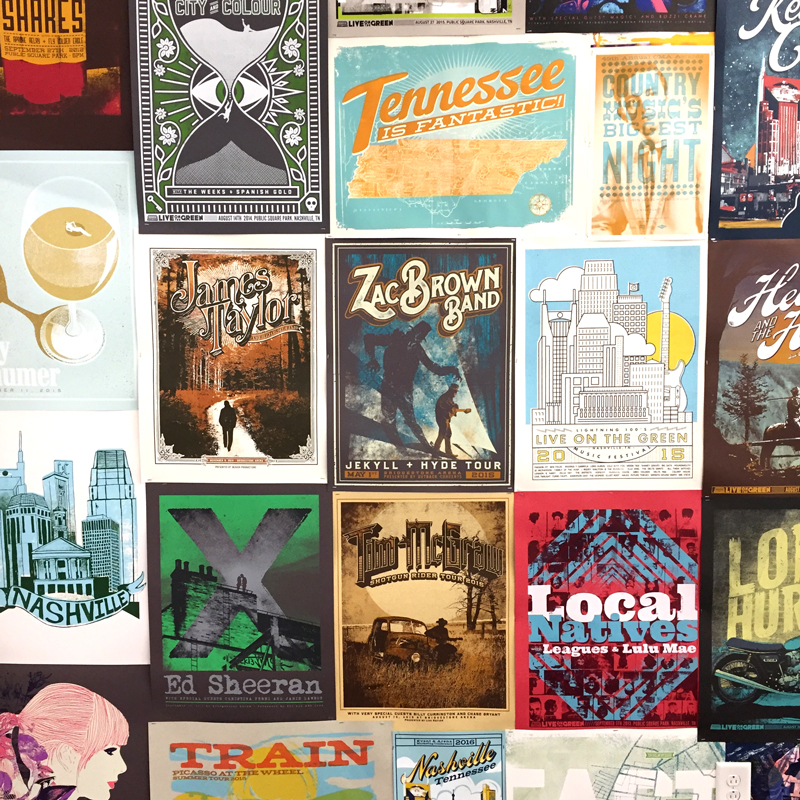 Looking for the perfect show poster or commemorative art print? Look no further. With our water-based inks and French Paper’s wide range of heavy-weight paper stock, we are sure to find the perfect combination to bring your project to life. *All prices are subject to change based on final order quantities.